Washington State has had an equal parenting law since 2002! Who knew? The law is RCW 26.16.125 and reads: “Custody of children. Henceforth the rights and responsibilities of the parents in the absence of misconduct shall be equal, and one parent shall be as fully entitled to the custody, control and earnings of the children as the other parent, and in case of one parent’s death, the other parent shall come into full and complete control of the children and their estate. 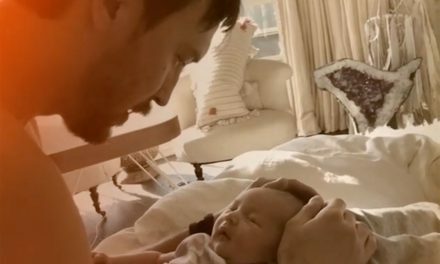 Parents however are still not getting equal custody. A residential custody time study was done by the state of Washington in 2013 which revealed that even though 86% of the custody cases had no risk factors with either parent, meaning no domestic violence, drugs or drinking problems, or other dangers posed to the children, yet equal time custody orders were still only issued approximately 18.9% of the time! So what is happening then? Why are parents still having to fight for equal custody and spend thousands of dollars and still walk away less than 20% of the time with equal custody orders? There is a section in the RCW domestic relations laws in Washington State that impose the criteria for parenting plans and these substantially subvert any presumption of the equal custody time. 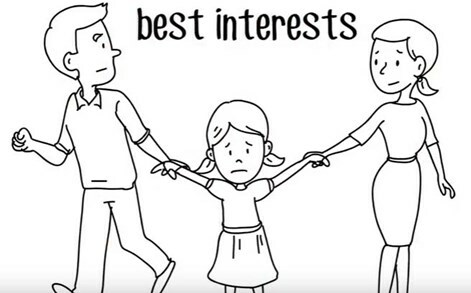 Ultimately, the judges still use the invidious phrase “best interest of the child” compared to these factors as a way to get around the equal parenting time statute. 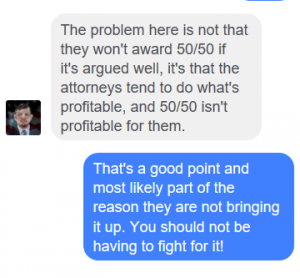 Kyle Paskewitz is a father who only wanted 50/50, he had five different attorneys and none of them told him that there was already an equal parenting statute in the state. Kyle thinks that this is because it would not be profitable for them so they just make the parents continue to think that they have to fight for this. Kyle is the founder of the nonprofit Family Court Reform USA in Washington State. What has been your experience in these courts? Were you told that Washington has an equal parent statute by an attorney or your judge? Did you benefit from this statute? If you were aware of this statute and you brought it up or raised it what was your result? Please comment below and let us know your experience in this state. “In the meantime, we’ll hope for better out of those judges than is probably wise. We recently saw an excellent review of the social science literature by Dr. Linda Nielsen. 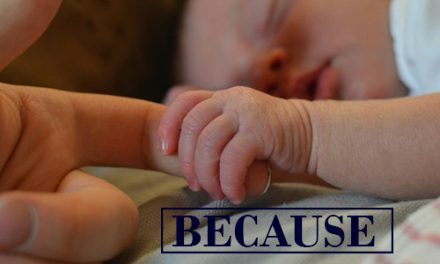 Family court judges and lawyers alike agreed that fathers aren’t treated fairly in child custody proceedings, but astonishingly, those judges all but promised to continue that very unfairness. One study of judges’ attitudes found large majorities of the respondents holding the opinion that mothers are “naturally” better parents than fathers. So it’s no surprise that, when researchers Margaret Brinig and Douglas Allen analyzed Oregon’s legislative effort to reduce the number of sole custody orders, they found that the new law had essentially no effect. The legislature intended more cases of shared custody to result from the new law, but the state’s judges had other ideas. I agree and in fact have been saying that even after getting equal parenting passed that parents will need to continue to be prepared to fight for those rights still. Continue to fight for your constitutional guarantees on all fronts. Here is the discussion we had with Ted Fogg of Restoring Families Internet Radio yesterday, May 8, 2017 on this and other topics like some discussion on gag orders. *The picture above with the FB comments are from Kyle Paskewitz and Sherry Palmer. Sherry is also a founder of the National Family Law Policy Center. Both Kyle’s and Sherry’s nonprofits address the family court issues and work towards solving the problems that continue to plague American families and is quickly rising to the forefront of the top civil rights issue in the U.S.A.